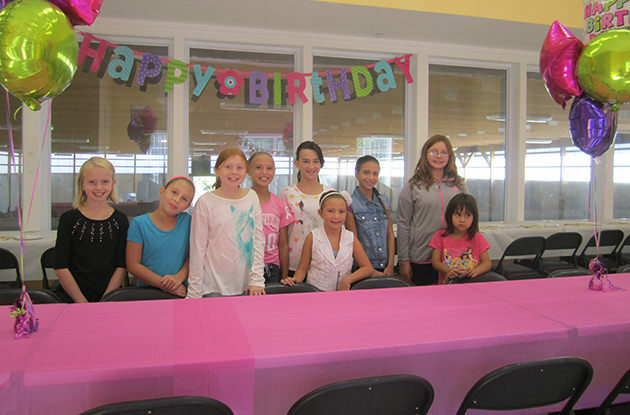 Camp Venture Equestrian Center now offers birthday parties for the public year-round, utilizing the indoor riding center. 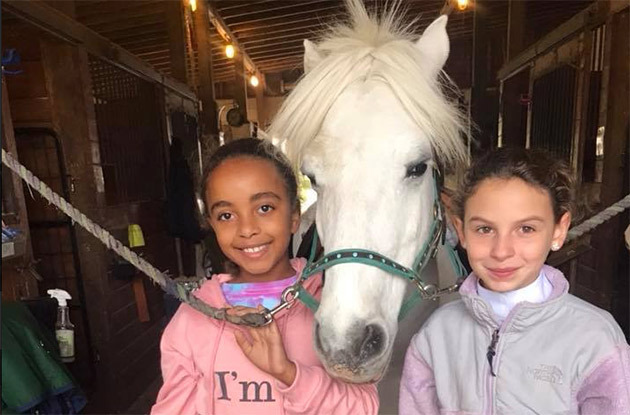 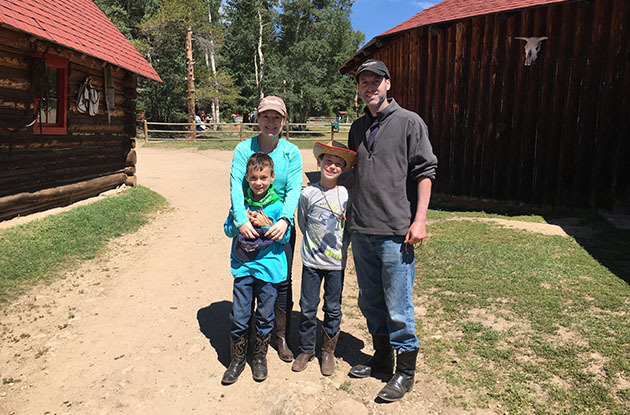 Runabout Farms, located in Bedford, now offers a summer camp where children learn to care for and ride horses, as well as riding safety. 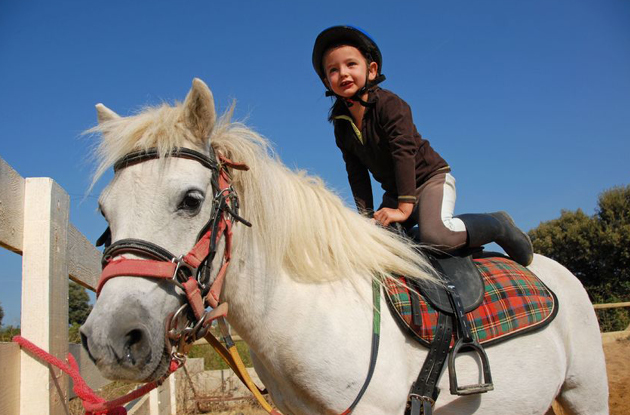 The farm will also introduce an after-school program in the fall. 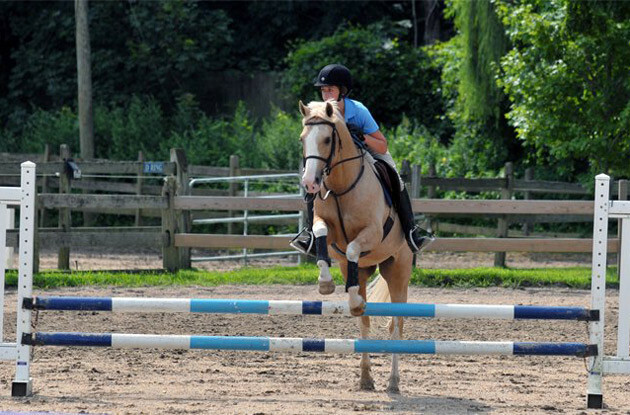 GallopNYC, the NYC-based therapeutic riding organization, held its fifth annual Ride with Pride Horse Show in Central Park, celebrating its disabled riders.